Welcome to my backyard. 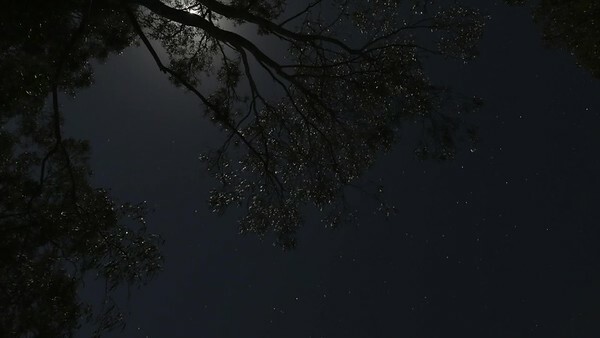 Sit back, relax and enjoy what South-East Queensland has to offer. 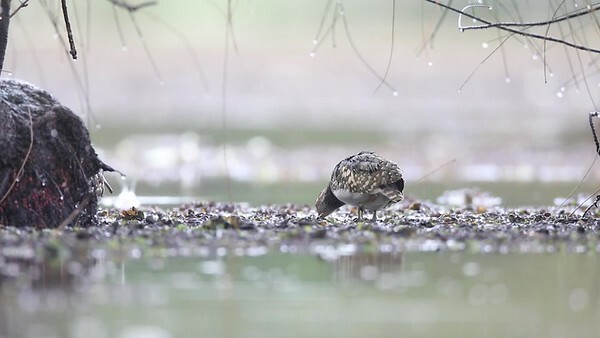 A short film on the endangered Australian Painted Snipe. 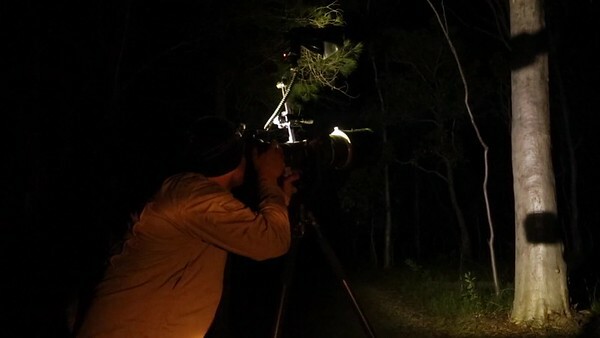 A short film showcasing some of Australia's nocturnal birds.